Motorola sends invites for Moto G announcement | Android Blast! Motorola has sent invitations for the announcement of the Moto G. The Moto G is a rumored mid-range smartphone that was leaked last week. 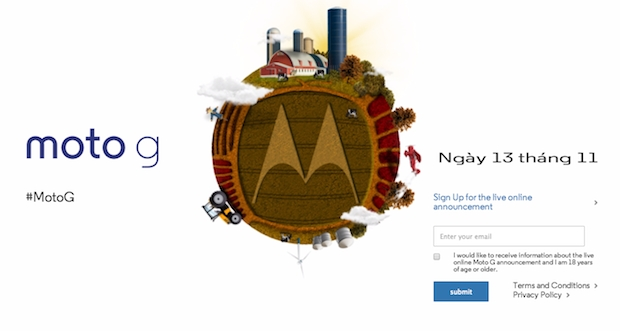 Rather than play coy, Motorola has simply invited people to the announcement. If you are interested in watching the announcement live, you can go to the source link below to sign up.